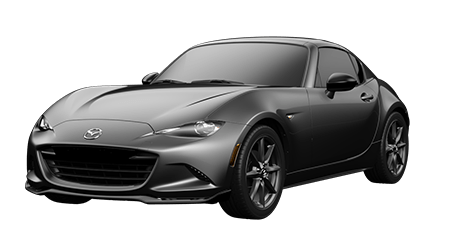 Imagine driving around in a sporty midsize sedan that can fulfill all of your driving needs and provide you with an entertaining ride. 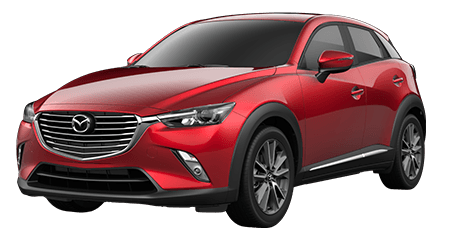 At Cutter Mazda Waipahu in WAIPAHU, AL, we're delighted to carry an amazing assortment of Mazdas in stock including the 2016 Mazda6. 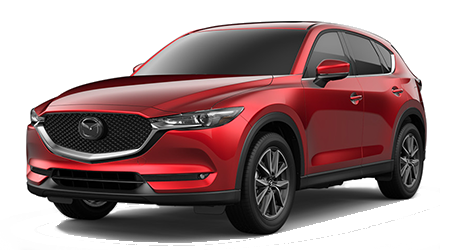 At this Mazda dealership, we serve Honolulu, Waipahu, Kaneohe, Kapolei, and Pearl City proudly with great prices on all vehicles. 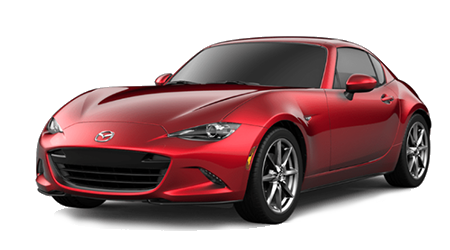 Stop by Cutter Mazda Waipahu at 94-245 FARRINGTON HIGHWAY and discover the Mazda6 today. The midsize sedan segment is one of the most popular on the road, so let's compare the 2016 Mazda6 against the Honda Accord. 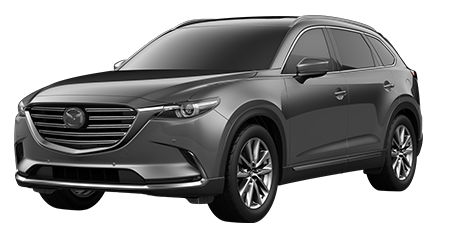 The majority of midsize sedans don't focus on fuel economy, but the Mazda6 and Accord are some excellent options for drivers looking to save money on fuel. The base Mazda6 has a 2.5-L inline-four that's paired to a 6-speed manual transmission. The Mazda6 can return 25/327 mpg (city/hwy) with the base powertrain. 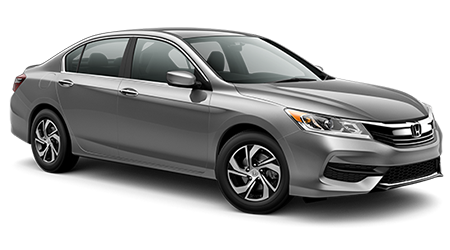 The base Accord comes with a 2.4-L inline-four that's also matched to a 6-speed manual transmission that can return 23/34 mpg (city/hwy). Opting for the range-topping Mazda6 will get fuel economy of 26/38 mpg (city/hwy), while the Accord's range-topping trim returns 21/34 mpg (city/hwy). Midsize sedans are recognized for their versatility, excellent ride qualities and spacious interiors. 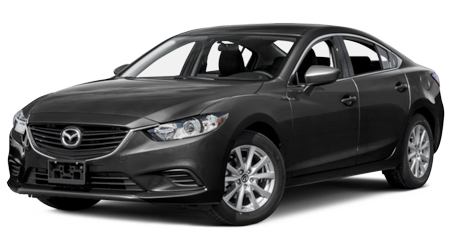 If you're searching for a midsize sedan with a comfortable interior, then the Mazda6 is the best option. The Mazda6 has more front hip room, rear hip room, rear headroom and rear legroom than the Accord. With the Mazda6's spacious interior, you will be able to enjoy driving the vehicle everyday. 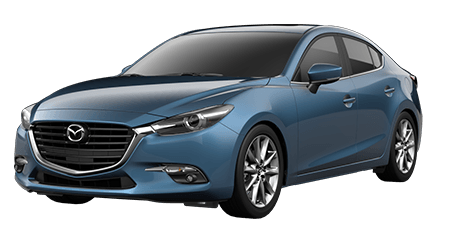 After test driving the Mazda6 at Cutter Mazda Waipahu, we're sure you will want to use the vehicle on a routine basis. With the vehicle's lengthy warranty, you can drive the vehicle in confidence. 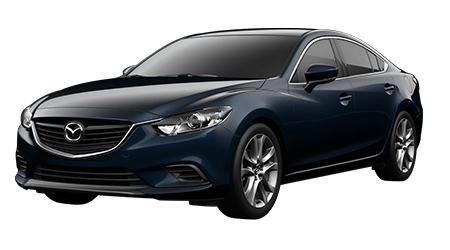 The Mazda6 has a 3-yr./36,000-mile bumper-to-bumper limited warranty and a 3-yr./36,000-mile 24/7 Roadside Assistance Program, as well as a 5-yr./60,000-mile limited powertrain warranty. If you're in the market for a midsize sedan that can handle all of your daily needs, then check out the 2016 Mazda6. When comparing the Mazda6 against the Honda Accord, the Mazda6 edges out the Honda with its fuel-efficient powertrain and spacious interior. Come by Cutter Mazda Waipahu in WAIPAHU, AL at 94-245 FARRINGTON HIGHWAY and test drive the new Mazda6 today.